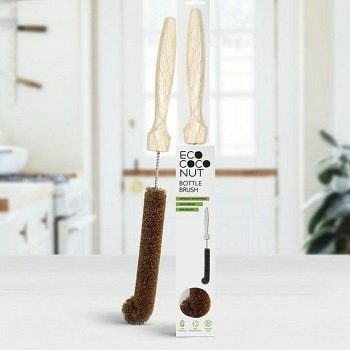 Plastic-free bottle brush, made from coconut fibre and timber! The perfect, environmentally friendly, multipurpose bottle brush for all bottles and glasses. 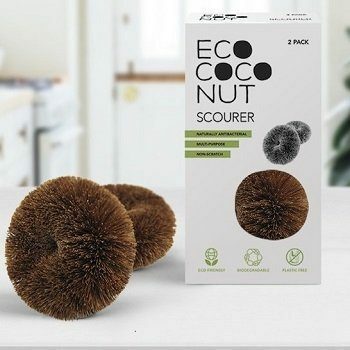 The clever and sturdy design allows the eco coconut bottle brush to perform a through clean every time.